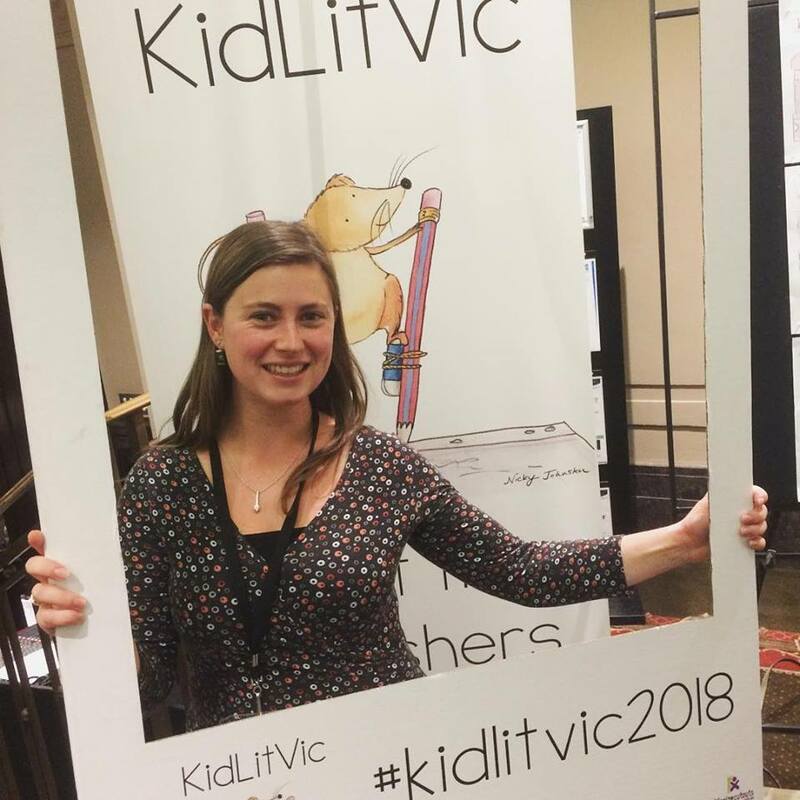 Specialising in the education and entertainment industries, Lauren's passion is working with people to tell stories through fun and engaging illustrations. In 2018, Lauren began facilitating drawing and illustration workshops with schools and local councils, while also engaging in her love of nature as an enthusiastic volunteer at the Adelaide Botanic Gardens Little Sprouts education program. Angus visits the Little Playground. Written by Melanie James. Published by Green Hill Publishing. First published in Australia in 2019. The Great Billy Cart Grand Prix. Written by Michael Johnston. Published by Little Steps Publishing. First published in Australia in 2018. The Coolest Book in the Whole Wide World! Written by Alley Bucci. Published by Little Steps Publishing. First published in Australia in 2018. I Hate Rules! Written by Alley Bucci. Published by Little Steps Publishing. First published in Australia in 2017. Trinity Gardens School, Trinity Gardens, SA. One Tree Hill PreSchool, One Tree Hill, SA. Prescott College Southern, Morphett Vale, SA. Holy Family Catholic School, Parafield Gardens, SA. Adams Road Children's Centre, Craigmore, SA. Make the Most of Your Opportunity Panel Discussion. All Things KidLitVic Panel Discussion.